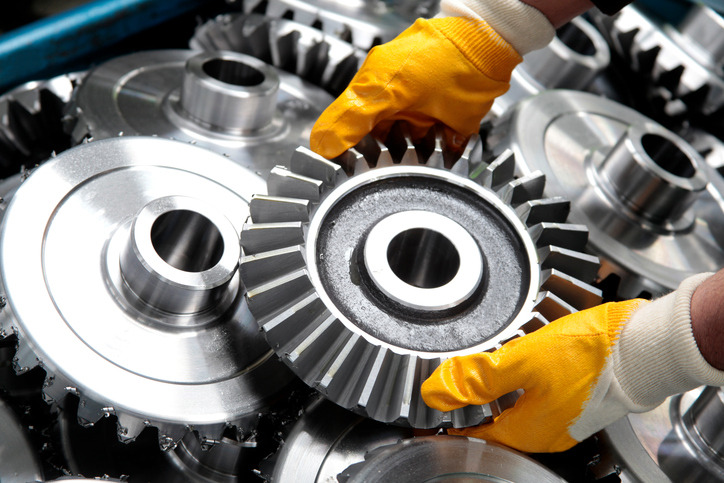 MRO manufacturers are integral in the continued operations of their customers’ facilities and products. Their product lines are varied, serving numerous diverse business needs across a broad spectrum of industries. Messaging the right products and services to the narrow band of target accounts for whom they are relevant is a growing challenge — especially as buyers become more sophisticated and expect marketing messages to be personalized and relevant. Additionally, MRO companies face new challenges as their B2B sales cycles grow. Buying committees are expanding, and single sales require more decision makers than ever. Why buyers are staying anonymous longer, and how MRO companies can reach them earlier in their decision-making processes. How personal, relevant marketing is helping leading MRO manufacturers increase pipeline velocities and win bigger deals.